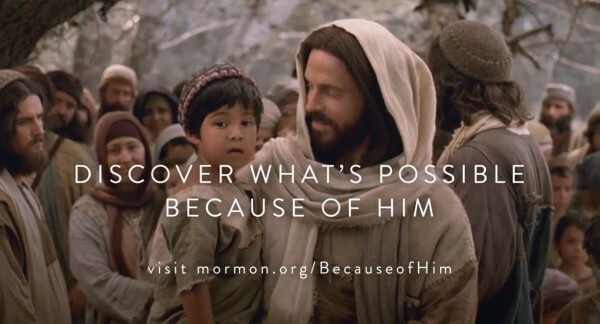 This 2.5-minute video has been watched over 5.7 million times since it was originally created in 2014 for the Church’s social-media Easter initiative in 2014. 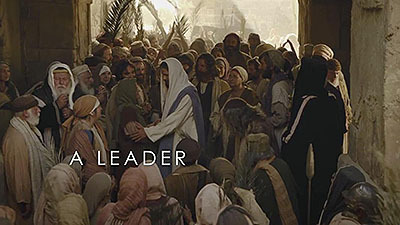 This inspiring video depicts the importance of the Resurrection compared with various historical events. 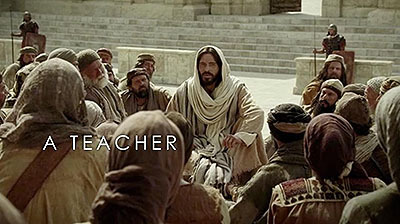 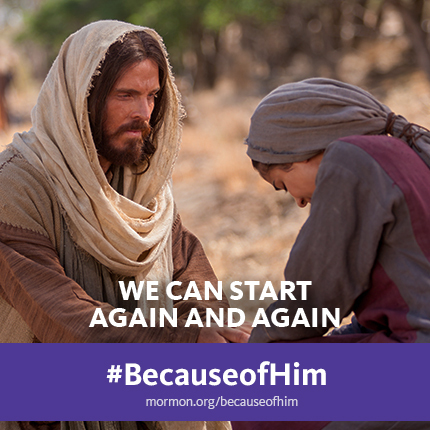 As you watch LDS general conference on Easter Sunday, April 1, please share with your family and others your testimony of your Savior Jesus Christ and the hope and salvation made possible through Him. 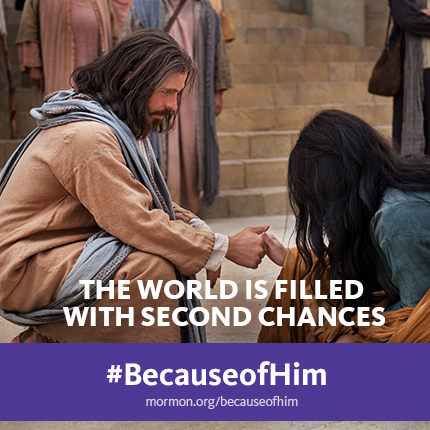 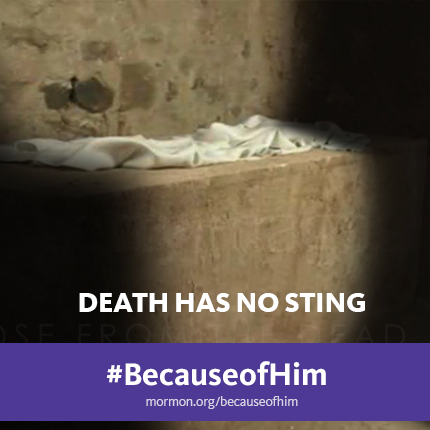 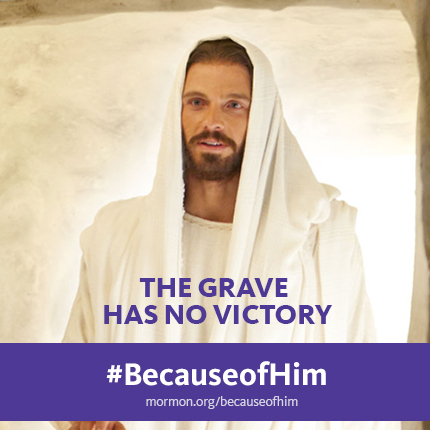 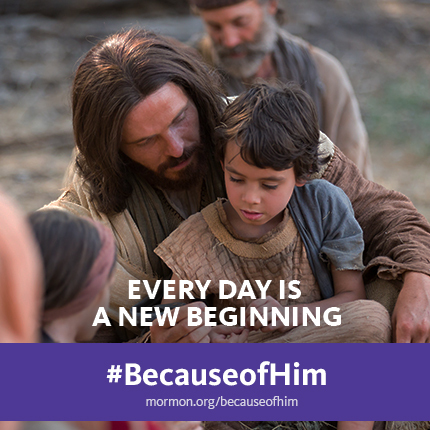 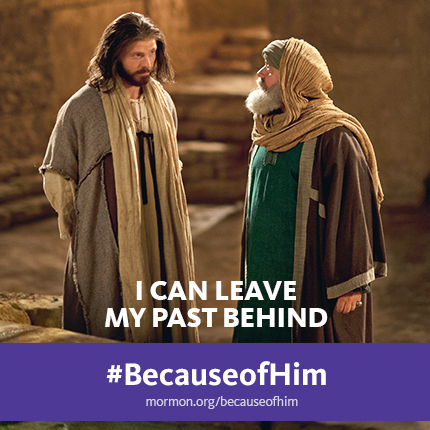 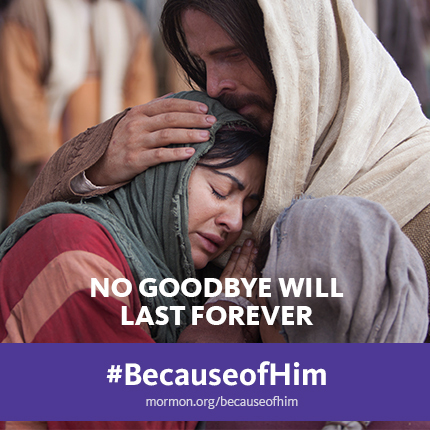 As you share the video or the images below on social media, use the hashtag #BecauseofHim (Spanish: #GraciasaÉl, Portuguese: #GraçasaEle). Armenian, Cebuano, Chinese, Dutch, French, German, Indonesian, Italian, Japanese, Korean, Latvian, Polish, Portuguese, Russian, Spanish, Swedish, Tagalog, Thai, and Ukrainian.